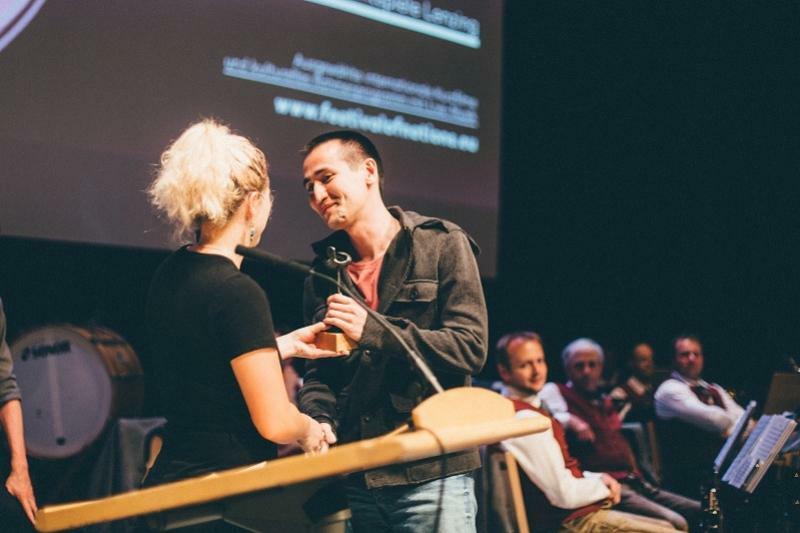 "Where Oedipus Lives", a short film shot by Kazakh director Bakhtiyar Islamov, has won the Best Experimental Film award at the 45th Festival of Nations in Lenzing, Austria, Kazinform refers to the film producer Daria Korneeva. "Where Oedipus Lives" is a short movie done in Almaty region. Bakhtiyar Islamov was its director, scriptwriter and cameraman, while the producer was Daria Korneeva. The first run of the film took place in Lenzing. According to the jury, the film has extraordinary expressive frames. This is the only film from Kazakhstan presented at the festival over the last few years. And the Best Experimental Film award goes to Kazakhstan for the first time. "Festival of Nations" is the oldest non-commercial short film festival in Austria supported by UNICA (UNESCO member) and the Austrian Government. The festival receives over 1,000 applications from 55 countries every year. The festival's peculiarity is that the jury openly discusses work with filmmakers after screenings. This year, the jury festival members were producers and directors from Germany and Austria. Also, a special guest was Dave Watterson, President of UNICA. Bakhtiyar Islamov is the author of short films. His film "The Sky Over Berlin of My Childhood" (2015) has received a prize for the best experimental film twice - at the 12th Harlem International Film Festival in New York as well as Los Angeles World International Film Festival. In addition, this film is the winner of the Best Short Film award at the 17th Moondance International Festival in US.